G47 – Identification of co-located users, who interact simultaneously need to be more explored. 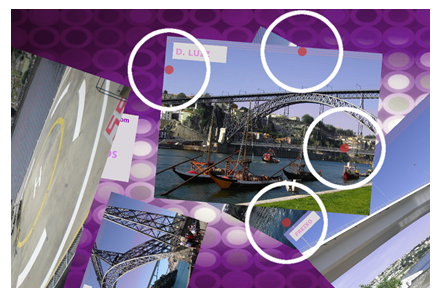 Identification of co-located users, who interact simultaneously need to be more explored. 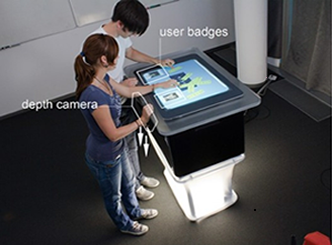 Identification of the users when interacting with a multi-touch system need to be more explored. Some techniques have been explored, for example, using a depth camera for detecting users. Bootstrapper uses depth cameras to capturing user’s shoes images in order to distinguish the users. G46 – The lack of tactile user feedback also affects the user experience of data input on multi-touch interfaces. The lack of tactile user feedback also affects the user experience of data input on multi-touch interfaces. 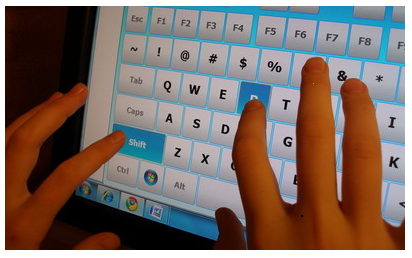 The lack of tactile user feedback (Guideline 41) also affects the user experience of data input on multi-touch interfaces, for example, typing in a virtual keyboard. An user typing in a virtual keyboard with visual feedback. G45 – Gestures in use are increasingly becoming inconsistent across different manufacturers, it is necessary to define a standard gestures. Gestures in use are increasingly becoming inconsistent across different manufacturers, it is necessary to define a standard gestures. The lacks of standard of gestures make with the gestures in use are increasingly becoming inconsistent across different manufacturers. The creation of standard gestures is also difficult to achieve due to the patents that protect specific gestures for a manufacturer. 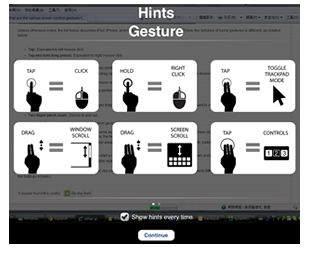 An example of a set of gestures used by a manufacturer. G44 – Accessibility issues should be taken into account, for example giving tools to allow the use by blind people. Accessibility issues should be taken into account, for example giving tools to allow the use by blind people. Blind and visually impaired people face barriers when interacting with touch screens. Due to this factor, tools for this type of people should be provided in order to attenuate this limitation, for example through screen readers. 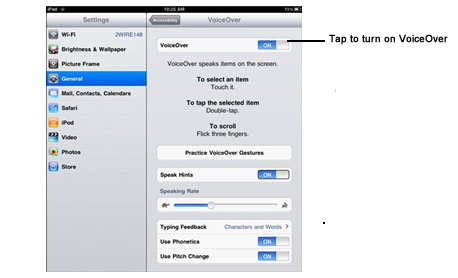 VoiceOver is an example of a screen reader. G42 – It is necessary that interface elements do not are covered by fingers, hands or arms during the interaction. It is necessary that interface elements do not are covered by fingers, hands or arms during the interaction. The partial occlusion of the screen caused by fingers, hands and arms when users interacting with surface are an aspect that should be into account in the design of a multi-touch interface. So, the design of interface should avoid occlusions that affecting the interaction, and the hand and arm movements should be considered in the placing the elements in the user interface, in order to prevent early muscle fatigue. Examples of finger occluding pie menu. Challenge, Interface, Interaction, Layout, Motor, Multi-touch, Overlap. G41 – There is lack of tactile user feedback. There is lack of tactile user feedback. The presence of tactile feedback when a interface is touched is important, giving to user the location of the touchs on user interface. 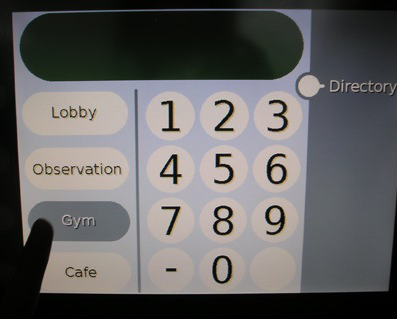 Identification of touches in the interface provide tactile user feedback.